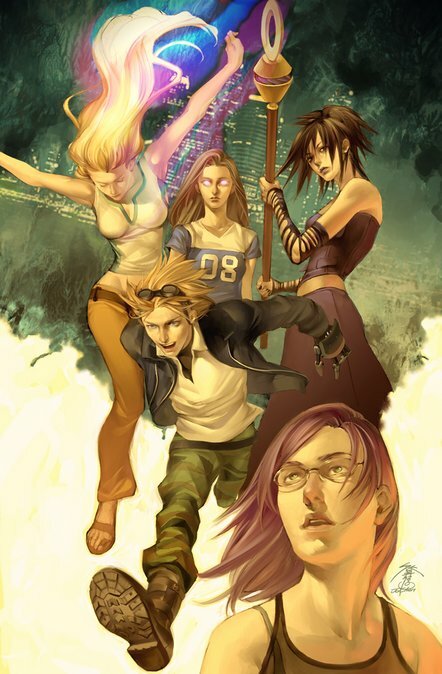 The Runaways is probably the best original concept Marvel has produced in the past 20 years. So why haven’t you heard of them? Keep in mind I said concept, and not characters. As characters, the team is charismatic, but they’re hardly unique in that. There are lots of comic books full of precocious, annoying teenagers with superpowers. And most of them are terrible (I’m looking at you Teen Titans. And New Mutants. And Avengers Academy!) But as a concept, this series is gold: Once a year, a group of kids are forced to spend an evening together while their parents ostensibly get together to manage the various charities they run. One year, the kids get bored, and whilst spying on their parents, discover them ritually killing a young prostitute. Yep, it’s the old “Our parents actually sacrifice hookers to Satan” standby. So now the kids know this terrible secret. And they run. And because it’s a Marvel comic, they happen to gain superpowers and magical weapons along the way to help them survive. Parents Bad is a well-worn cliché in young-adult fiction, but for a good reason. And writer Brian Vaughan knows it, and crafts a well-told story that takes advantage of the concept effectively. The first 18 issues are a how-to in how to write a great, kids-focused adventure comic. It’s got everything you could possibly want in a teen angst book: Drama, Romance, and Telepathic Dinosaurs. It’s got action, but not too much. It’s got superhero stuff, but not too much. And of course it’s got teen whineyness. But not too much. And then the story ends. I don’t think I’m really spoiling anything when I tell you that the kids get away, and eventually vanquish their hated ‘rents. But by now the book is a minor critical hit, and Marvel knows that there’s still money in the concept. And so although series creator Vaughan has left the book, they bring in Joss Whedon to try to continue the magic. He fails. And then they bring in Terry Moore. And he fails. And so on. 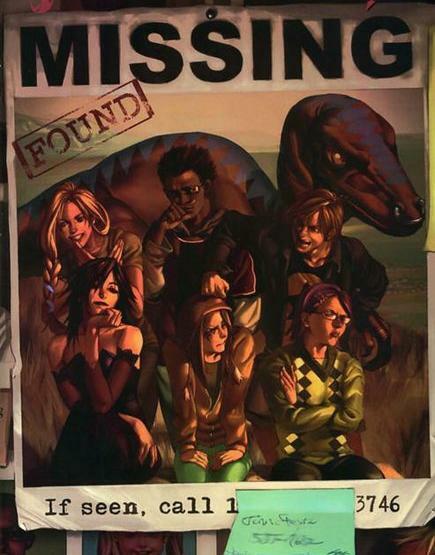 The reason why Runaways hasn’t worked past its original mandate is because the magic here isn’t the actual characters, it’s the story the characters are in: It’s the story of kids running away from super villain parents. Once they get away, the story is done. And then you’re just left with another average teen hero book. Which is what Runaways eventually became. But until then, there is real magic to be found here. There’s a pretty good chance that you’re going to see the first several arcs of Runaways in movie theatres within the next few years. Out of all of the concepts that Marvel is batting around the whole movie theatre wishing box these days, this is the one that has the most potential to go after a mainstream, non-comic book reading audience. Just don’t expect me to go to the sequel. Pride & Joy, Teenage Wasteland, The Good Die Young, True Believers, Escape To New York, Parental Guidance, Live Fast: Keep; Dead End Kids: Cull. This entry was posted in Comic Books and tagged Brian K. Vaughan, Comics, Joss Whedon, Marvel, Runaways. Bookmark the permalink.